Since we sped through a bit tasting them, I am not sure we mentioned everything about each punnet, so here is all the info below. 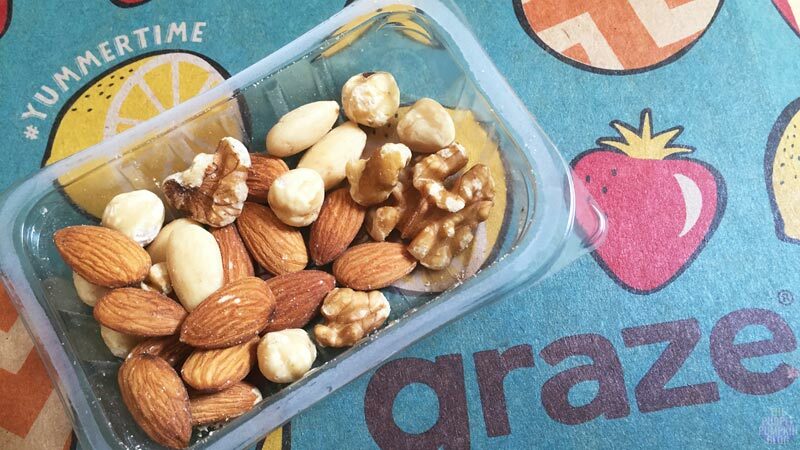 Raw and blanched almonds, roasted hazelnuts and walnuts. A health star punnet, with source of protein (7g), and at least two vitamins and minerals (copper, and manganese). 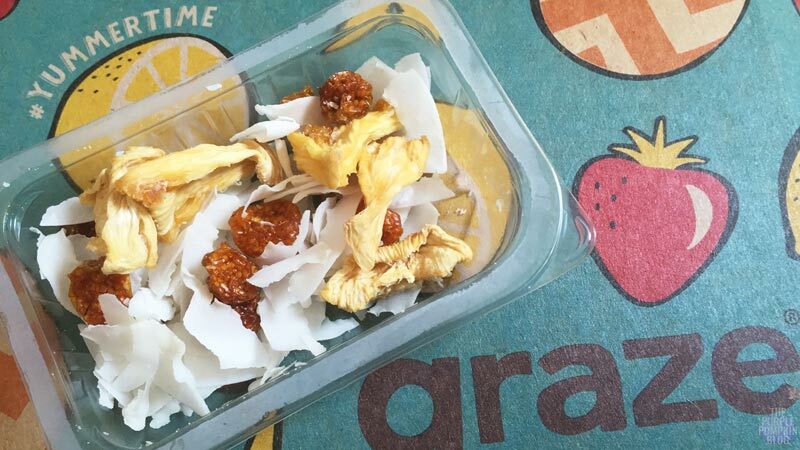 Pineapple, goldenberries and coconut. A source of fibre. Rustic rolled oat flapjack with mixed seeds and banana flavouring. A source of fibre, and protein (7.6g). Sour cream and onion half popped corn kernels, cheddar cheese bruschetta and edamame beans. A source of protein (4.1g). 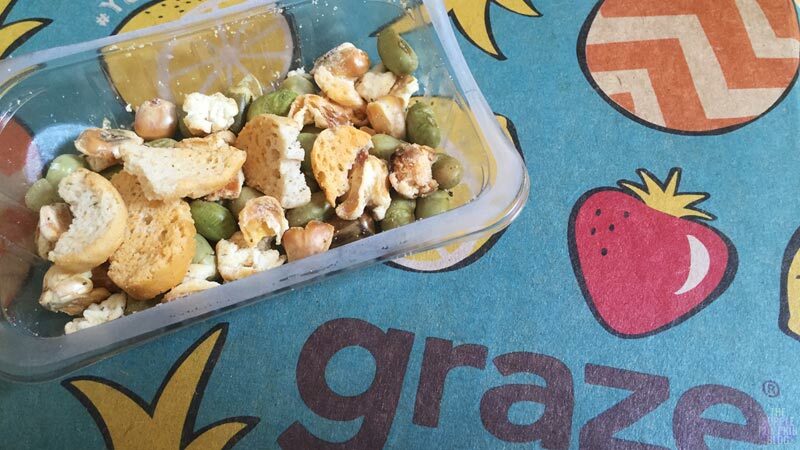 Want to try out graze for yourself? 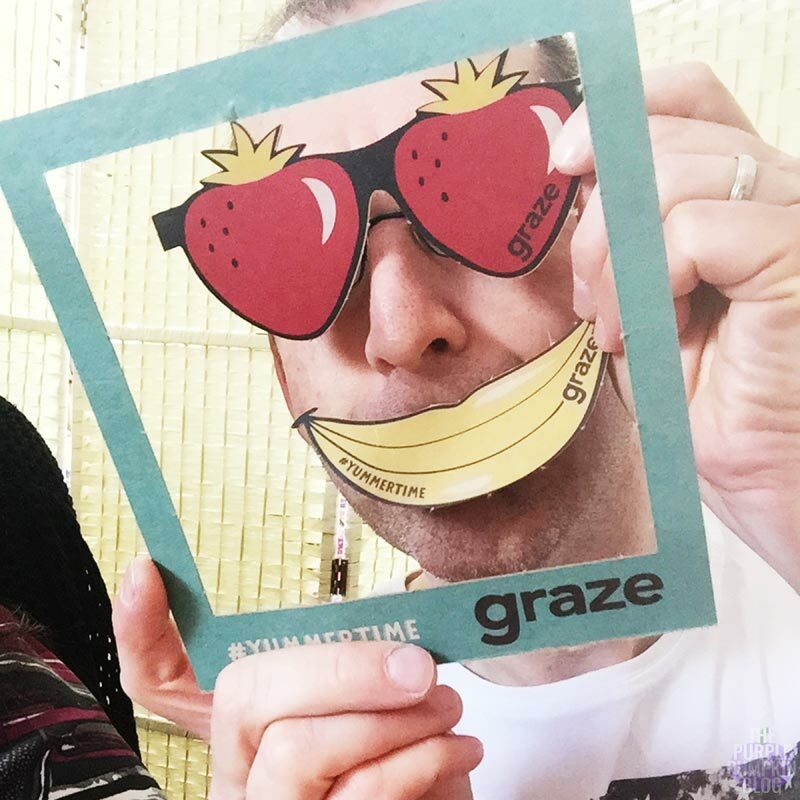 I am now an official graze Blogger, which means I receive free graze snacks and boxes from time to time. I will indicated if this is the case. 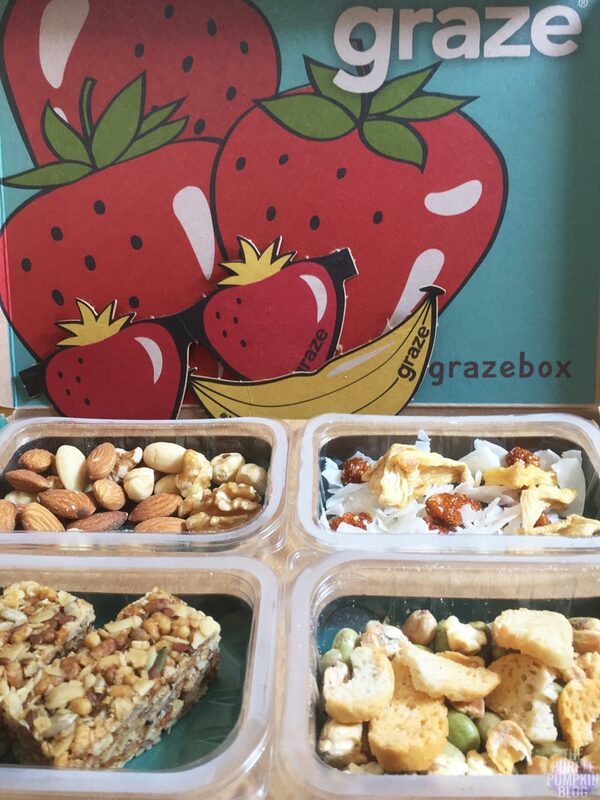 You will find all of my graze box blog posts here. 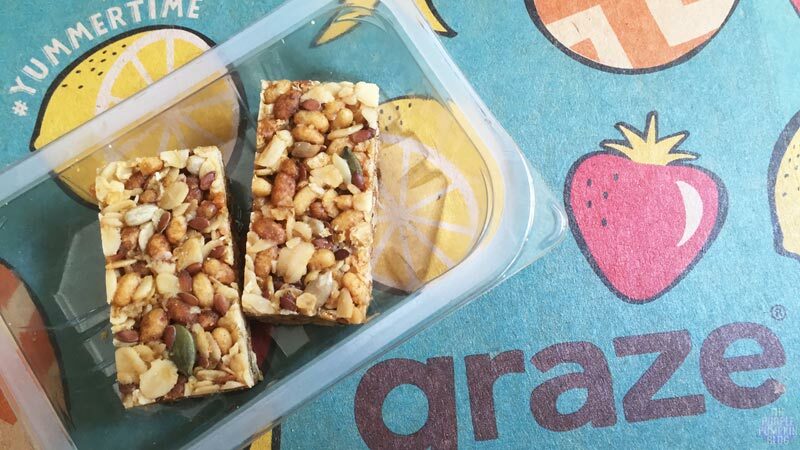 I am still sat on the fence about these boxes, are they indeed a genius idea to make me eat healthier or would i just not like them, I can’t decide. Depends if you like this sort of snack foods I guess! I personally love them.